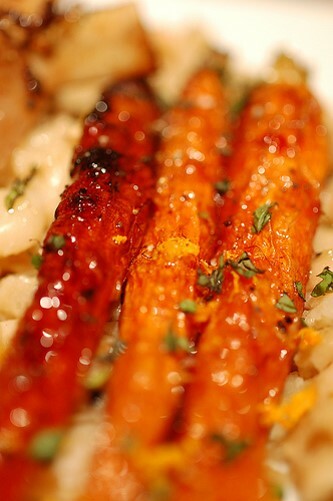 Recipes - Sides - Roasted Chili Carrots - Salado Olive Oil Co. Combine oil, chili powder, cumin and salt in a medium bowl. Add carrots and toss well to coat. Spread out on a rimmed baking sheet.